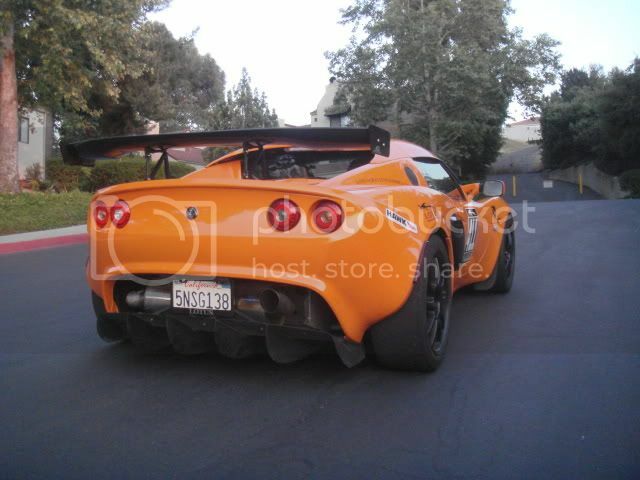 6SpeedOnline - Porsche Forum and Luxury Car Resource - Pics of your LOTUS!!!!!!! 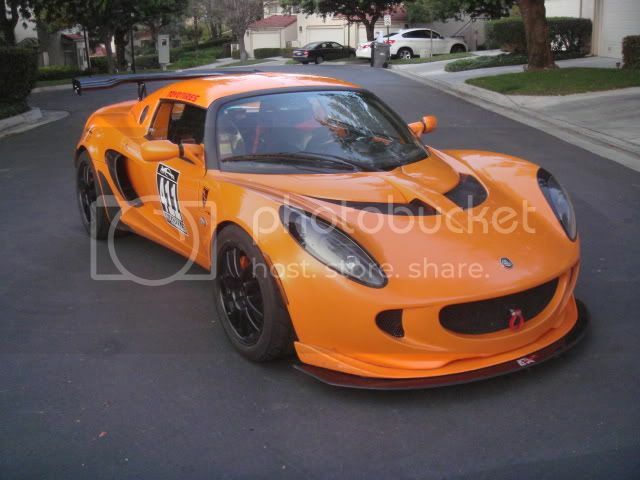 Curious why there isn't a Lotus subsection on this forum? I don't think there is enough interest for a whole section dedicated to lotus. I mean this threads been up for a while now and i'm the first to post. 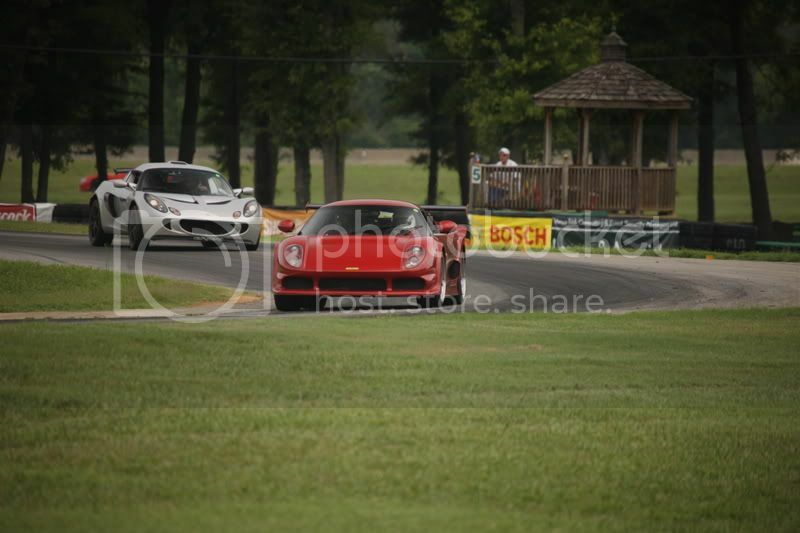 Here's me chasing my friend down at VIR. 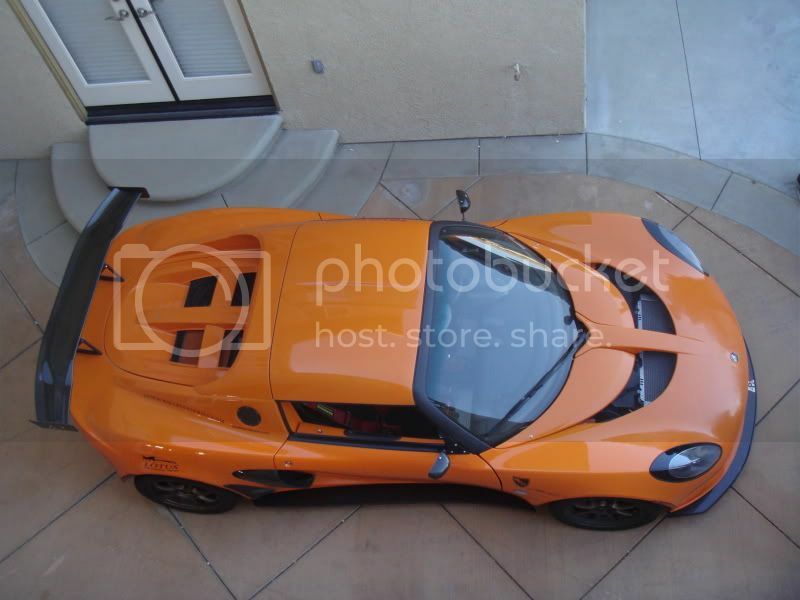 lotus looks more aggressive! i like! 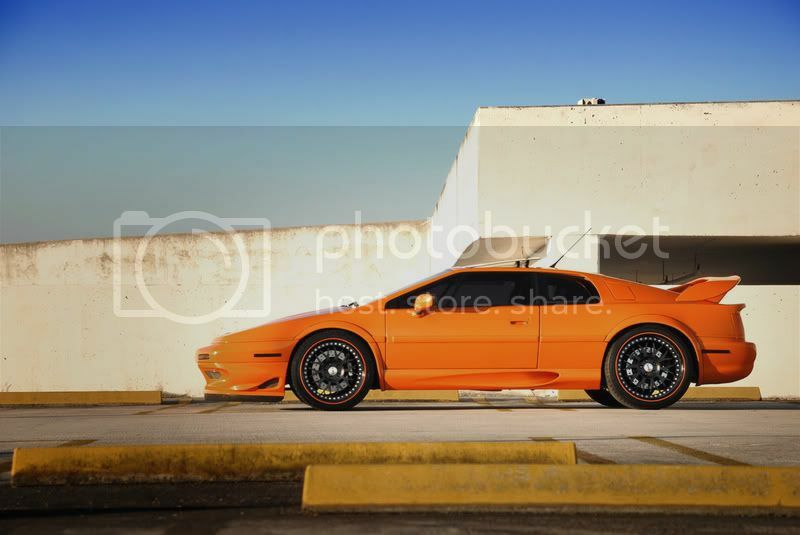 Heres mine with the old wheels, been waiting for my hres for almost 3 months now but hopefully soon. ^^wow! 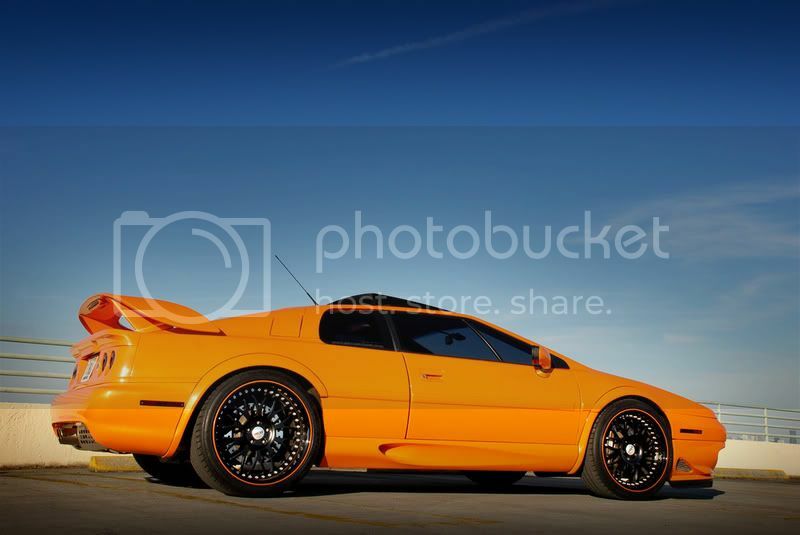 that is just drop dead gorgeous! you have a HOT ride! can't wait to see the pics when you get them on! Ya, I know the feeling. I asked about starting a section dedicated to Asian vehicles and possibly a section strictly for ICE/Car Audio. Said their to busy right now.